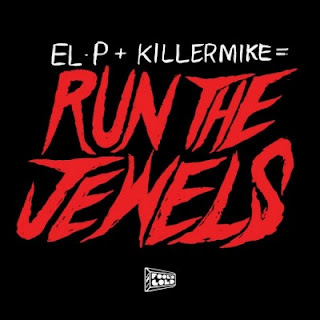 You know when you have two hip hop legends like El-P and Killer Mike on a track together, you will be in for some serious heat. It's exactly what you are in for on "Get it," who when they rap together are calling themselves Run The Jewels, and this is their first single. The song will be on their free album coming in June via Fool's Gold, so we will be in for some excellent music this Summer. Stream and download below.